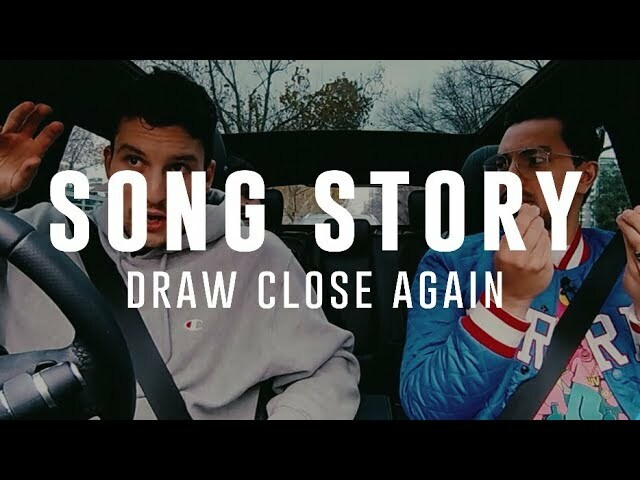 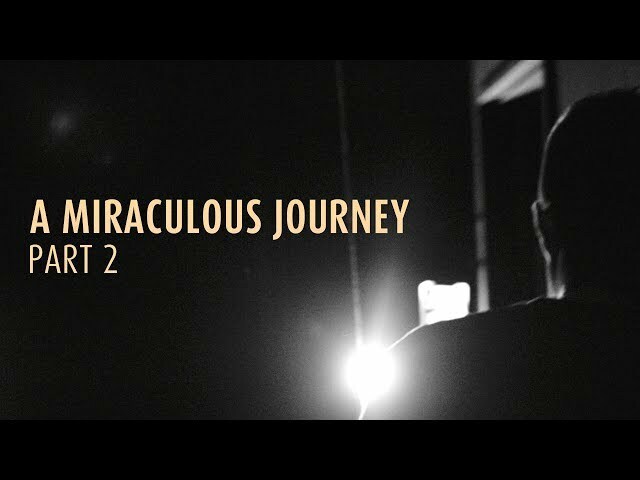 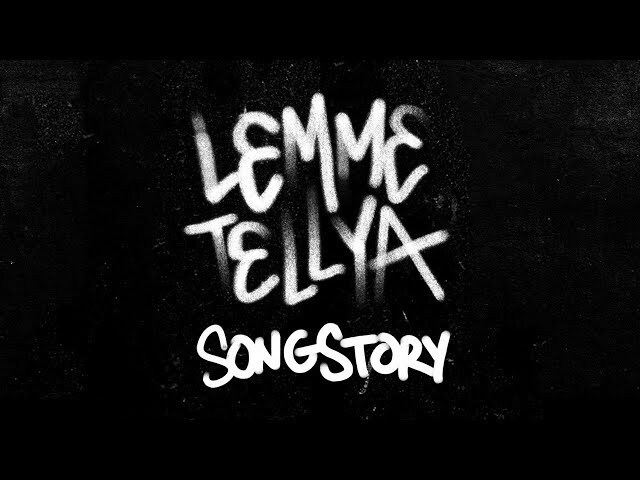 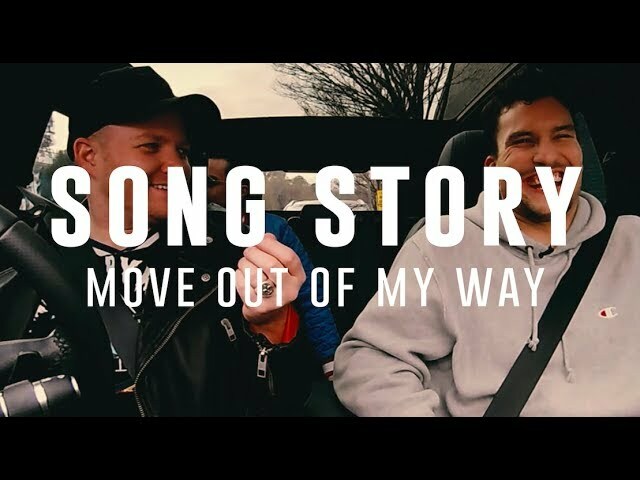 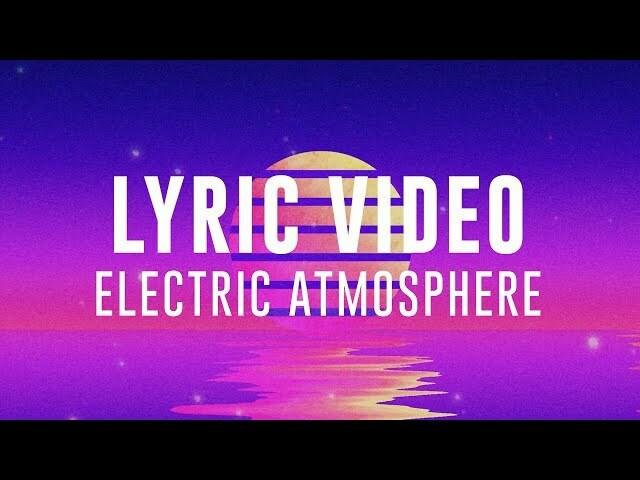 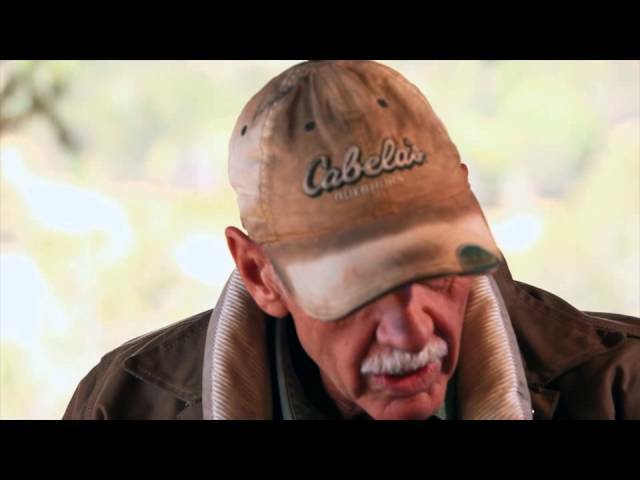 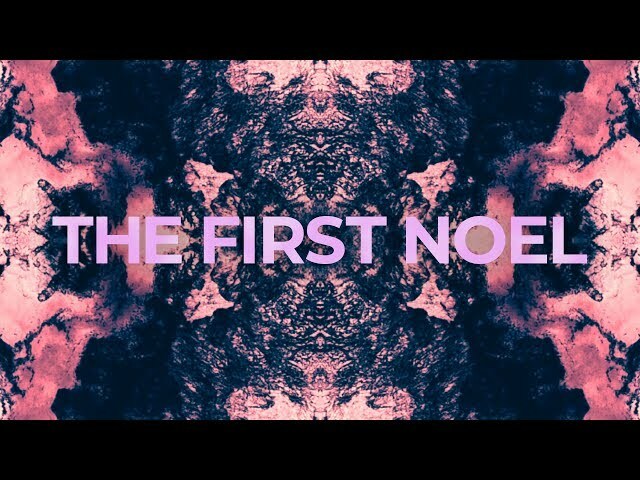 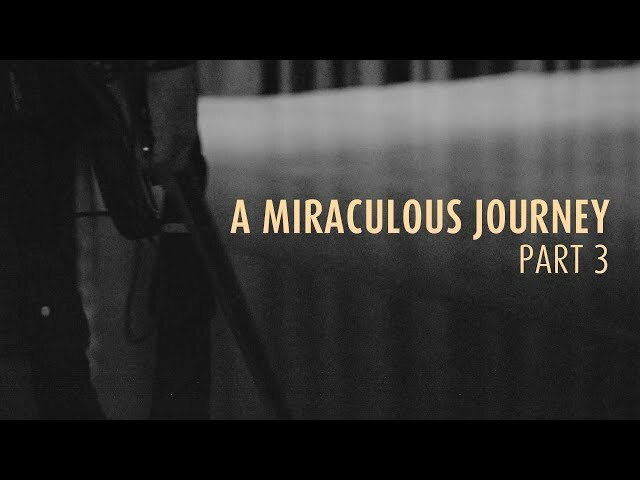 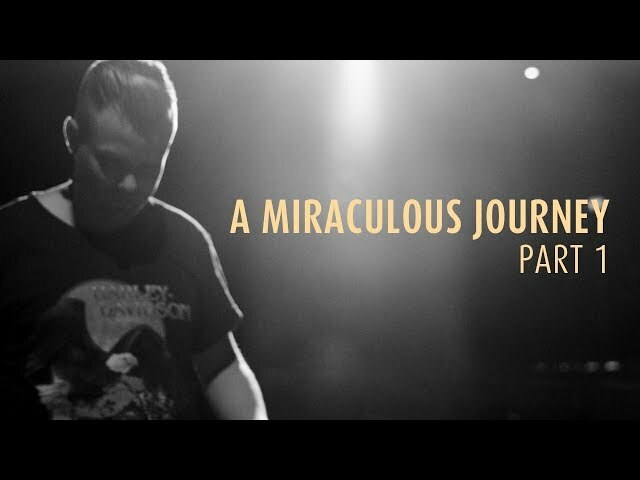 Check out the Song Story behind 'Electric Atmosphere'. 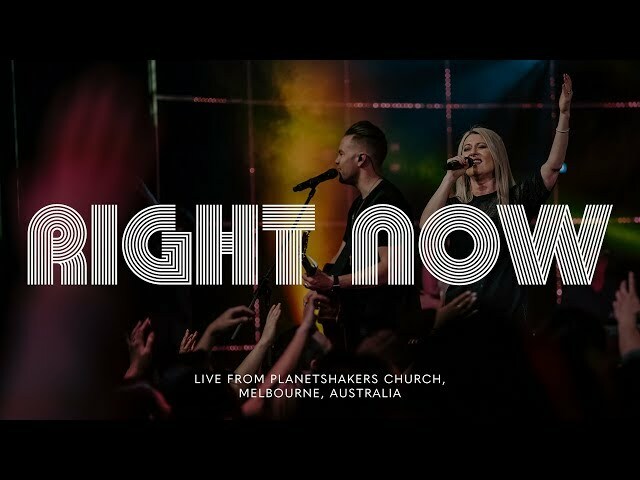 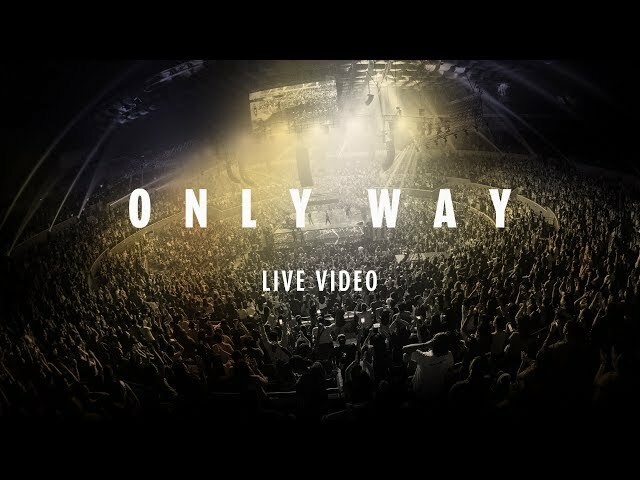 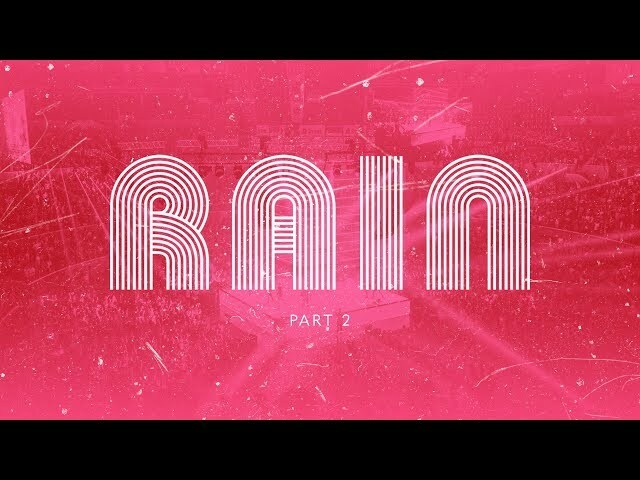 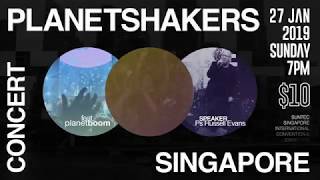 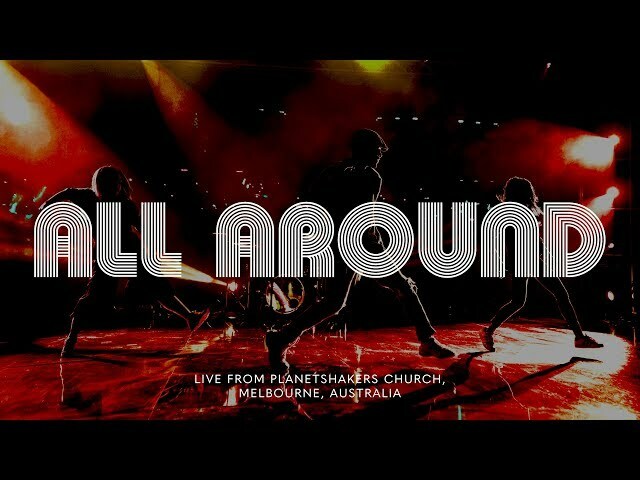 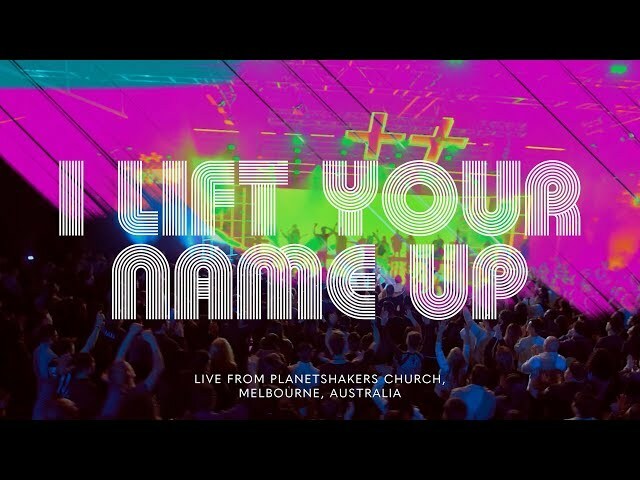 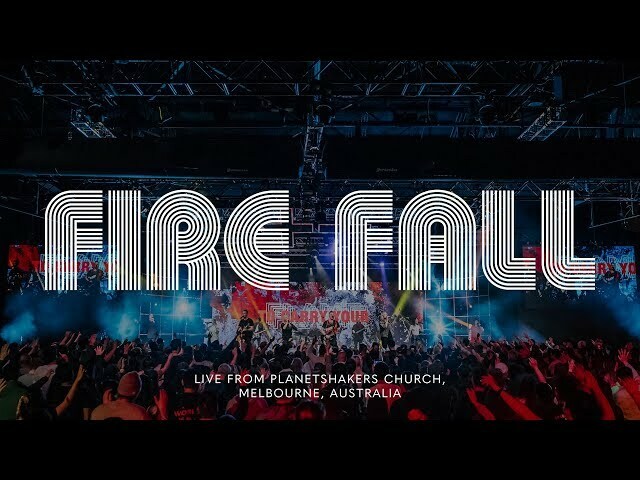 'Electric Atmosphere' was recorded live at Planetshakers Conference in Melbourne, Australia. 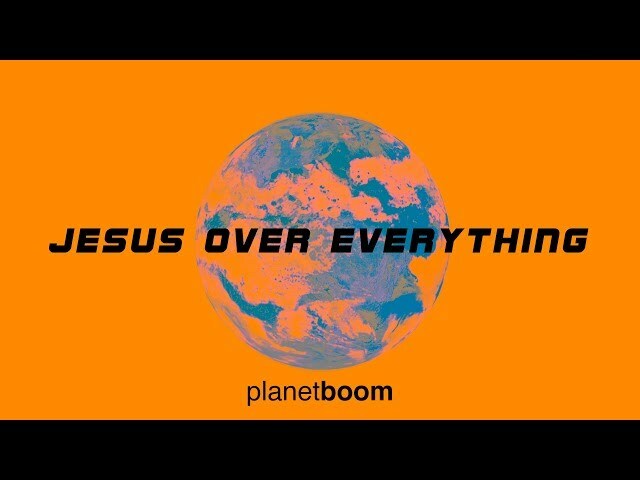 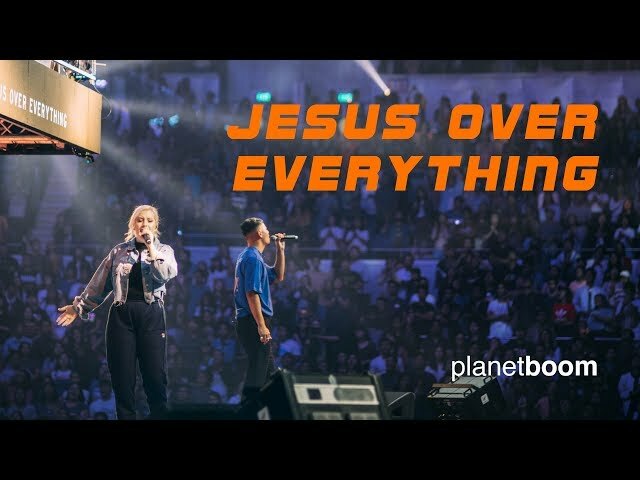 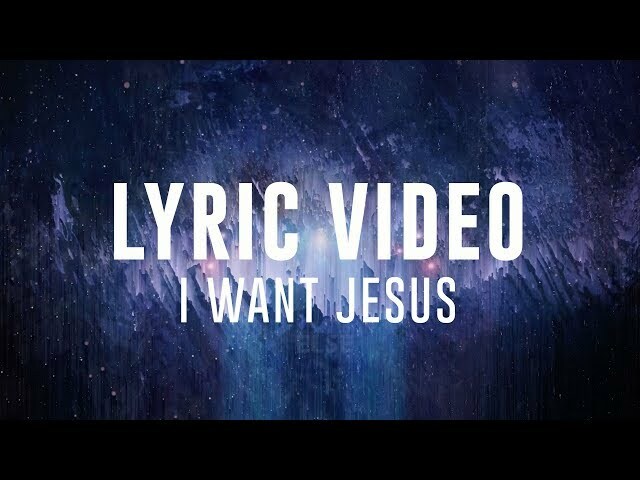 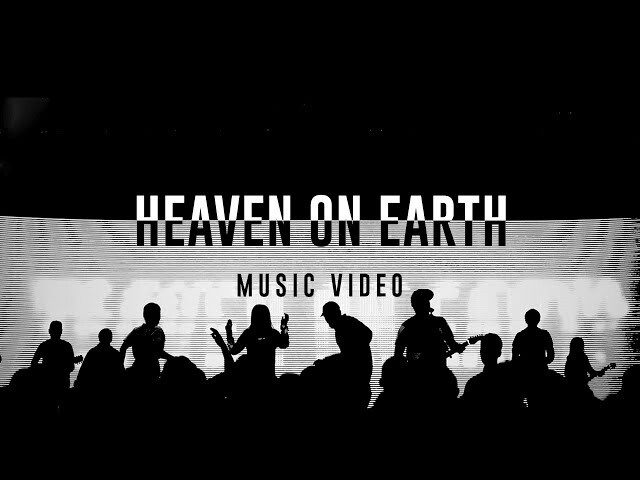 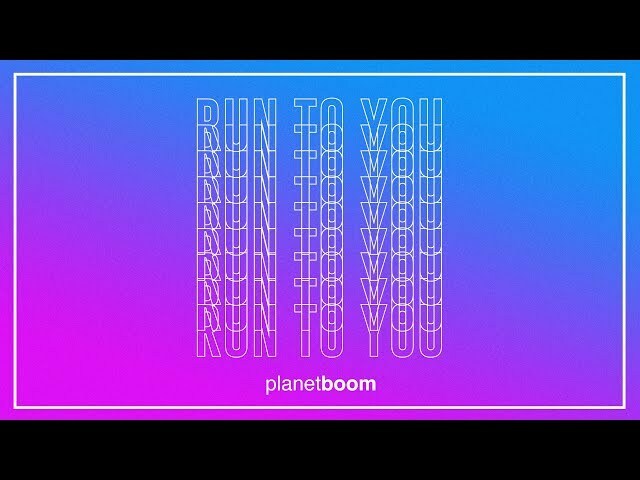 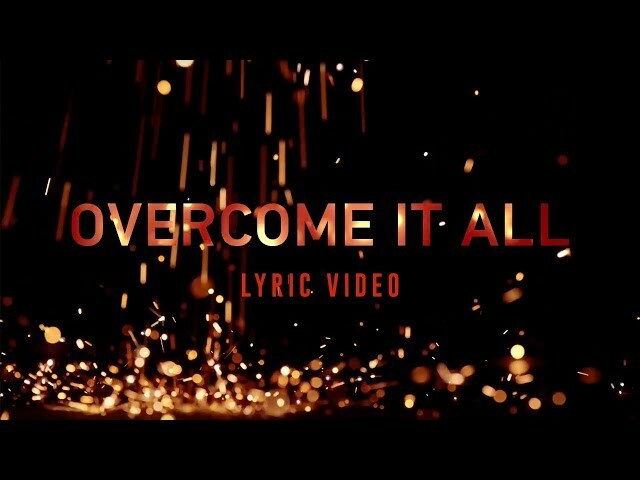 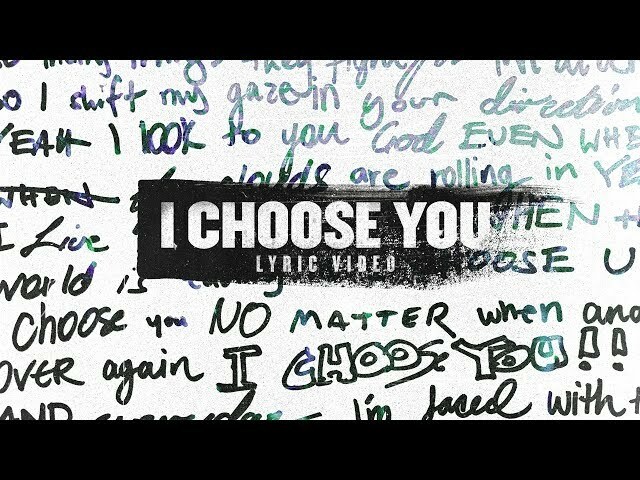 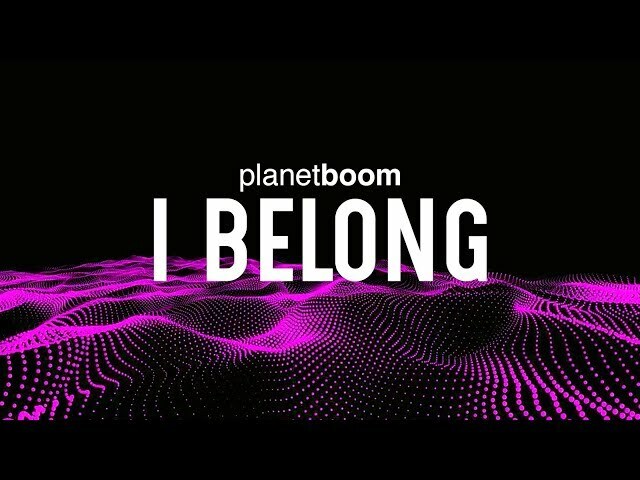 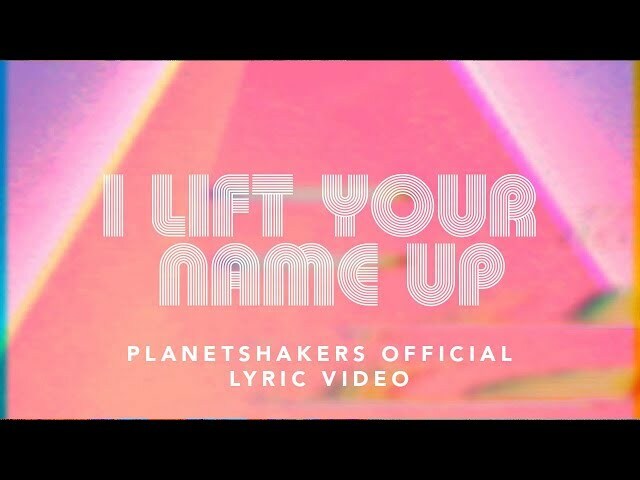 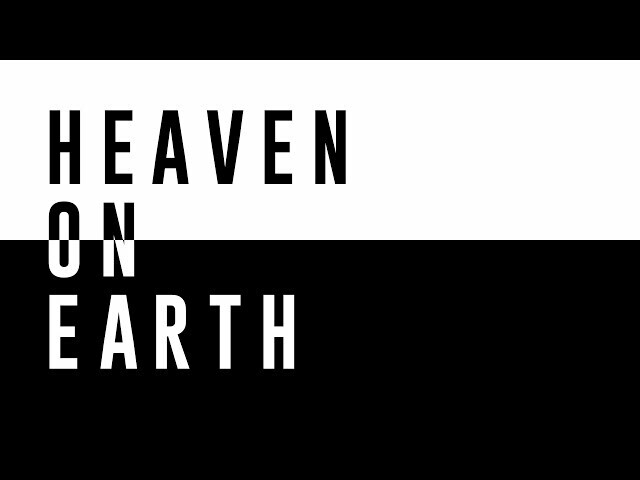 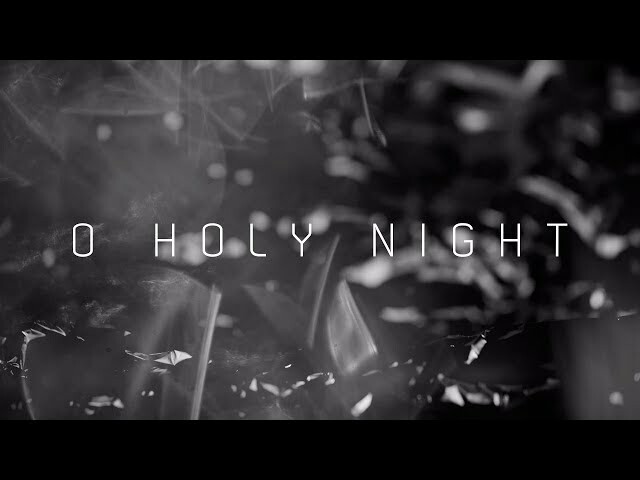 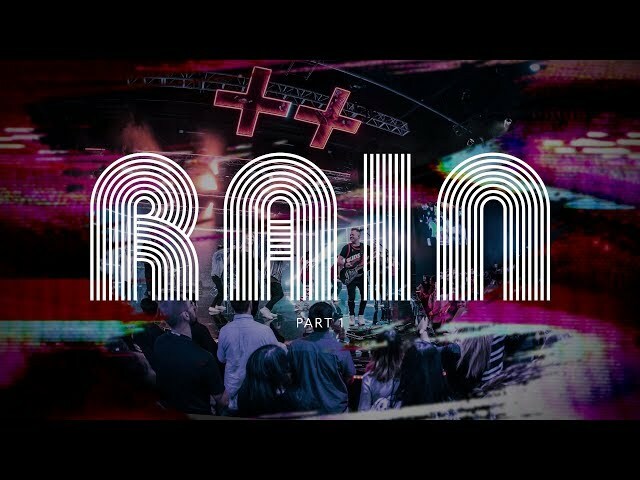 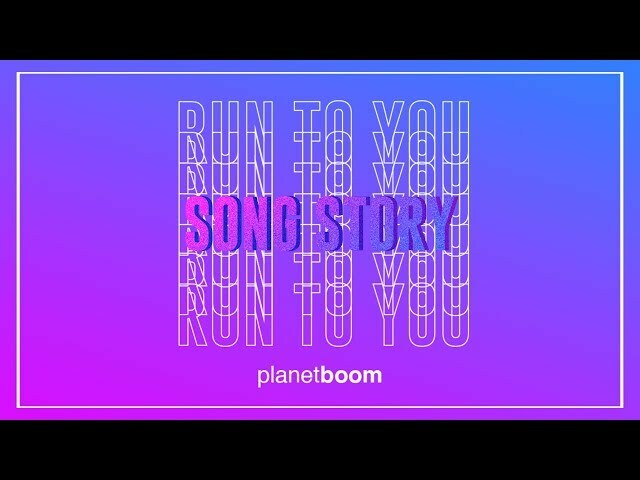 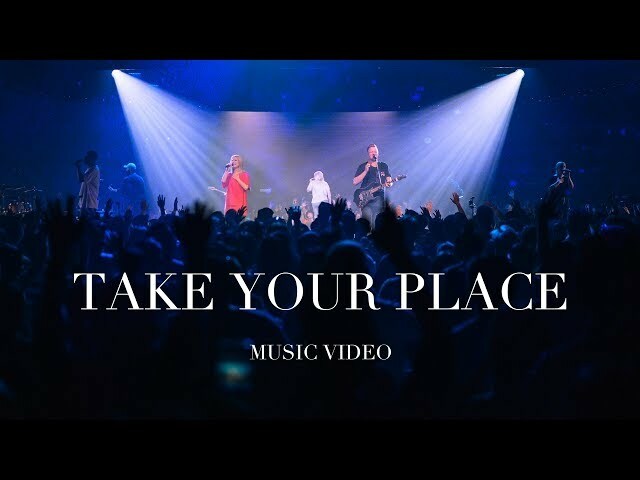 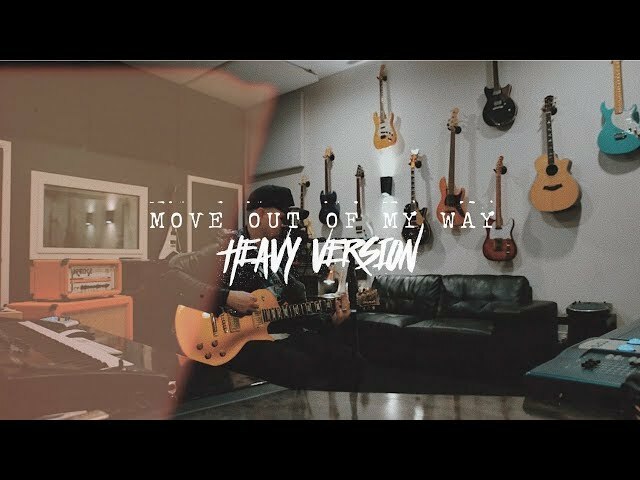 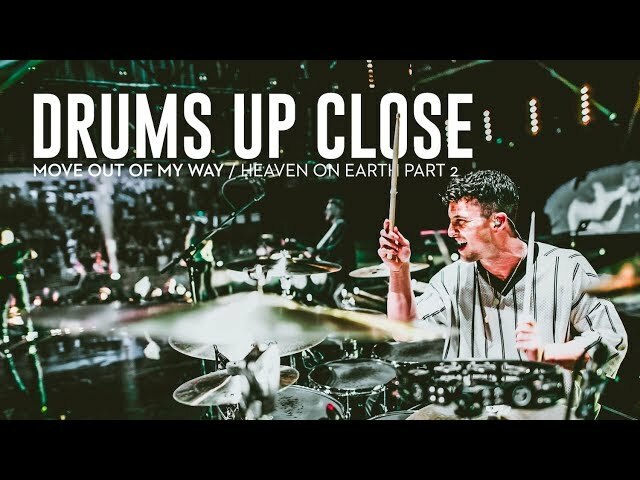 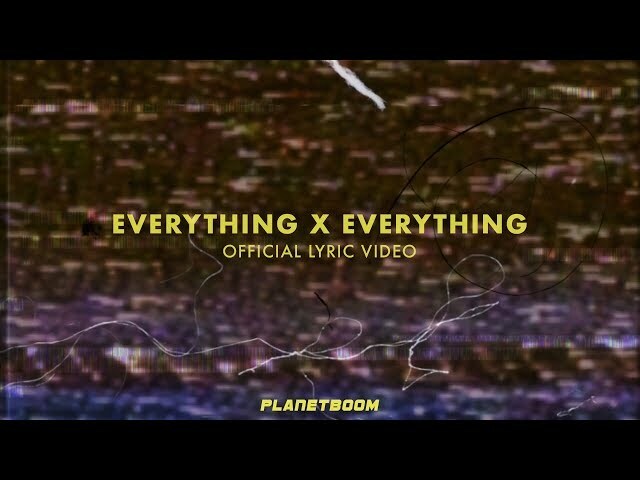 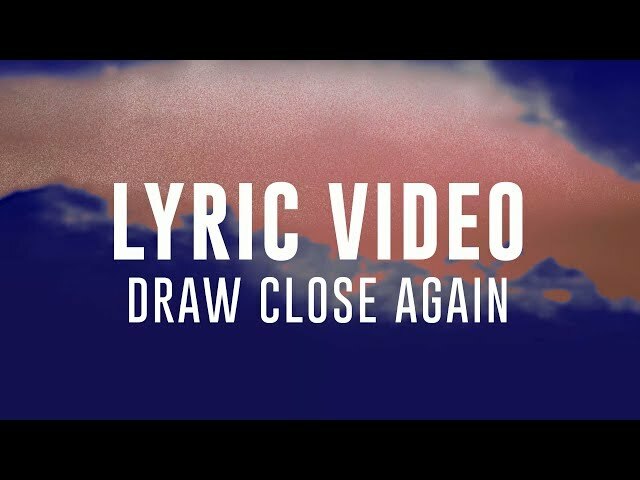 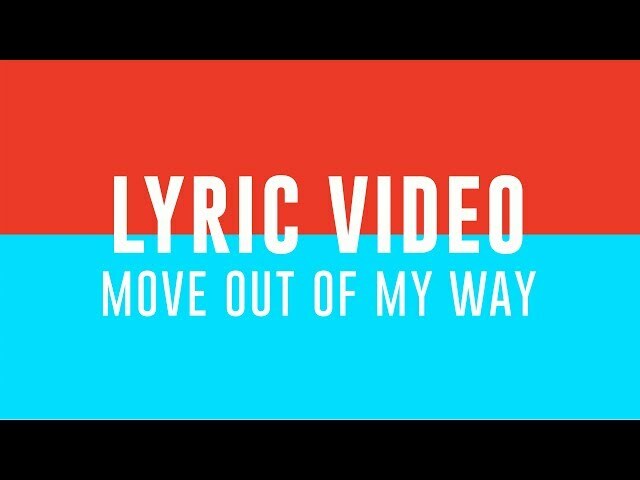 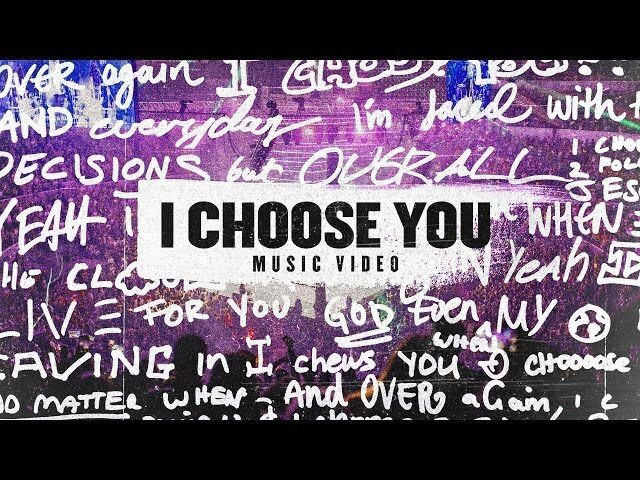 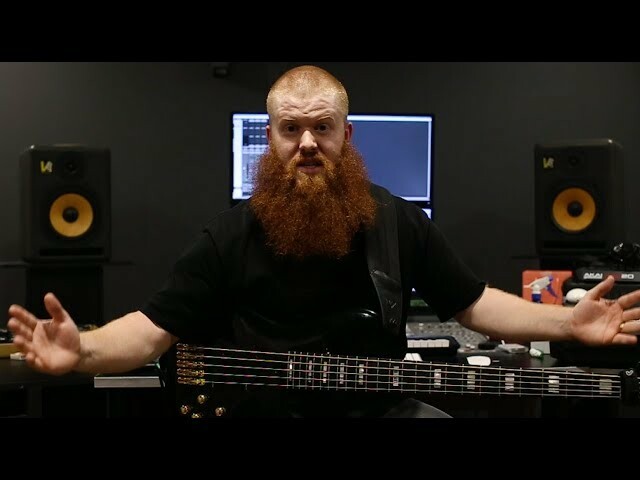 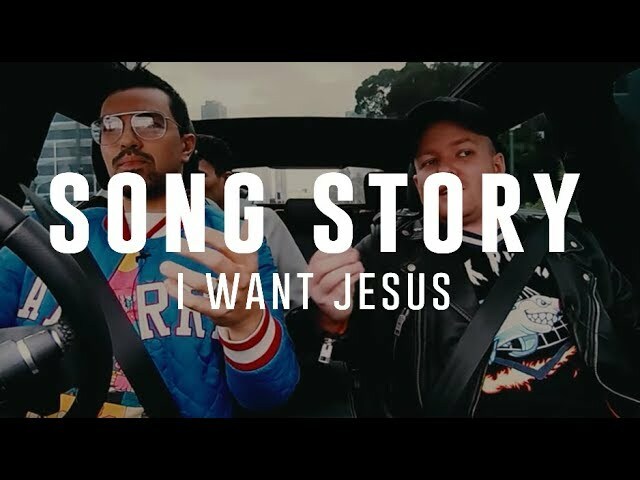 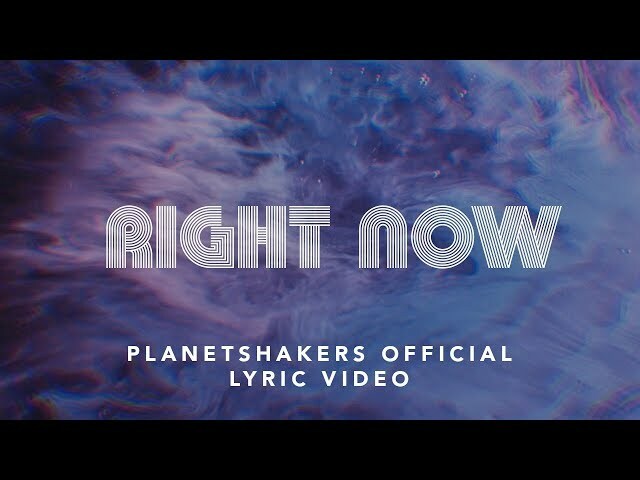 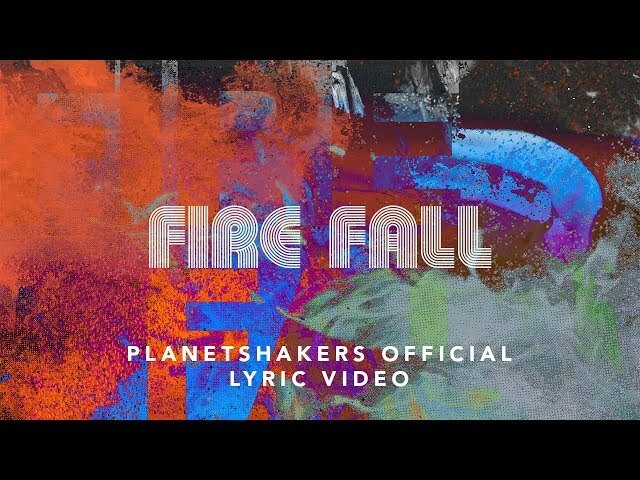 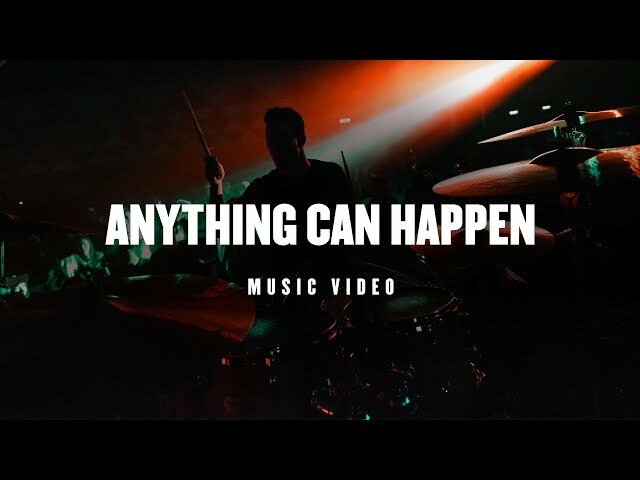 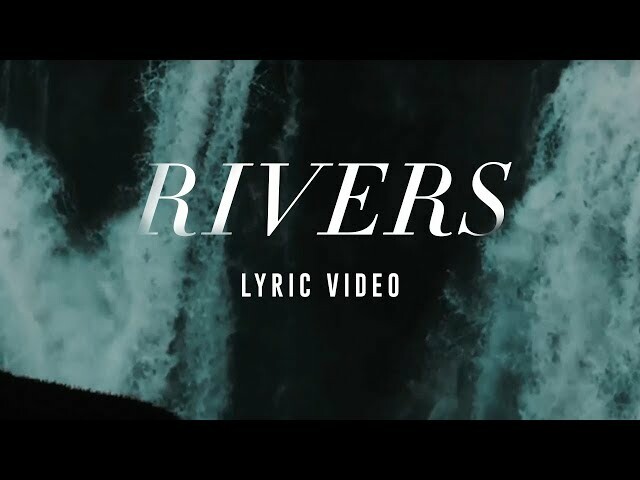 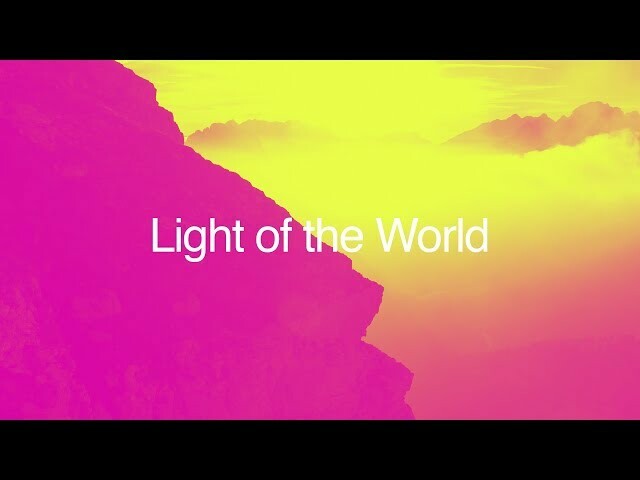 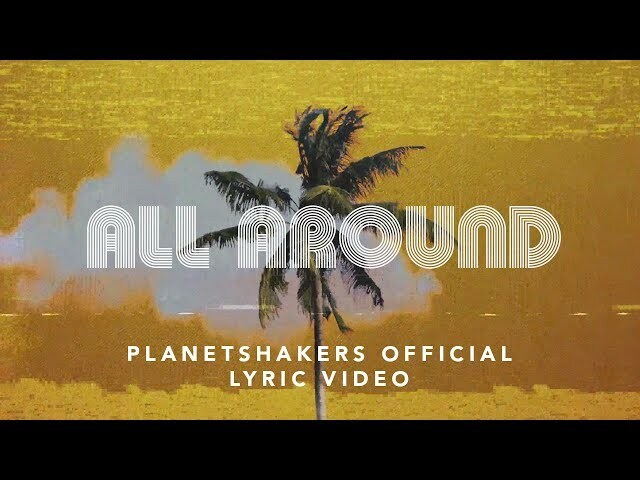 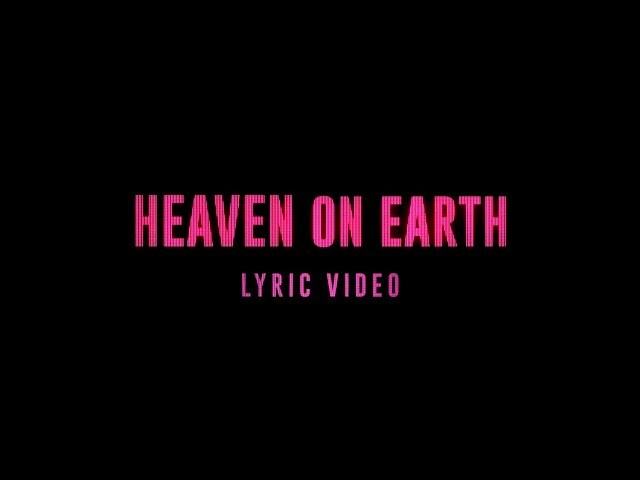 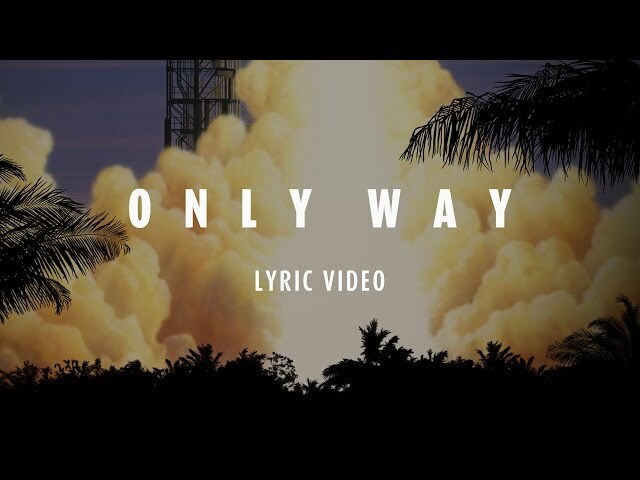 This song features on our latest EP, 'Heaven on Earth' and captures the heart and dynamic praise of Planetshakers Band along with thousands of worshippers.